2. 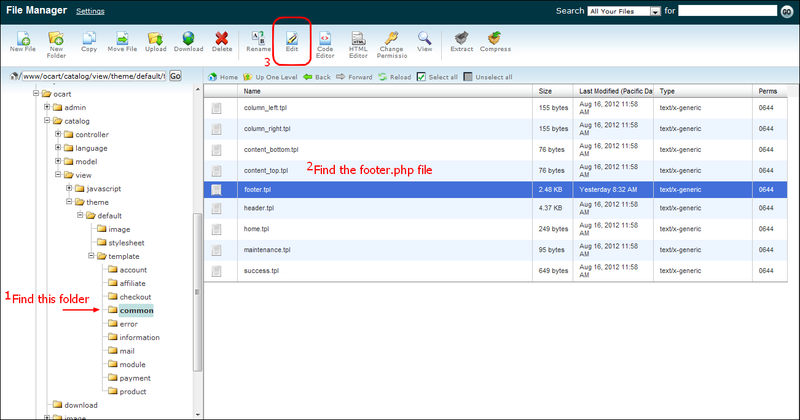 Find the file footer.php. 4. Paste your Free Call code before the </body> tag.